If you want to stay warm and comfortable inside your home no matter what the weather is like outside, your home is going to need a properly functioning heating system. While home heating systems are meant to last for a while, they do not last forever. Eventually, you will have to repair or replace your home’s heating system. Due to things like age and use, your home’s heating system may not keep your home as warm and comfortable as you want it to. When this happens, you will need the help of a quality heating and air conditioning company if you want to regain a warm comfort inside your home. 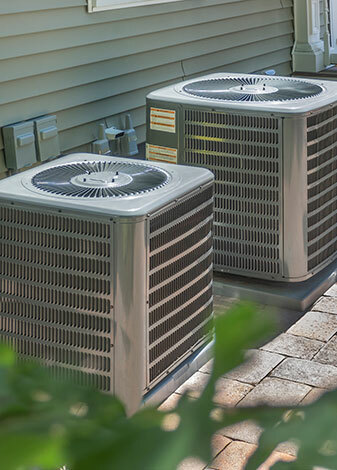 If you live in Eugene, OR and need the heating system in your home repaired or replaced, you must contact Priority One Heating & Air Conditioning. Priority One Heating & Air Conditioning is one of the best heating contractors Eugene Oregon clients have experienced working with. We make it our number one priority to make sure each of our customers has a properly functioning heating system inside their homes and business. Day or night, we are there to service you in a professional and knowledgeable way. Even if your heating system stops working in the middle of the night, we will send someone to your home to see what the problem is. If you are tired of heating contractors Eugene that do not work for you, you need to contact the friendly folks at Priority One Heating & Air Conditioning. As a homeowner, you want the inside temperature of your home to be warm and comfortable when the weather is cold outside. In order to have a warm and comfortable house, you are going to need a properly functioning and efficient heating system. If you are having issues with your home’s heating system, the only way to solve these problems is by contacting our heating contractors Eugene Oregon company. We have the knowledge and experience needed to service your home’s heating system so you and your family can be warm and comfortable. For more information about our heating system services, call or email us today.